Born 18 February 1889 at Ribbekardt, Döring joined the Dragoon Regiment Nr. 17 on 14 March 1907. In mid 1913 he transferred to the Air Service, and in May 1914 joined Festung FA in Cologne. In late 1914 he was assigned to FA 38, and was commissioned on 1 February 1915. Döring then served with Sonderstaffel Nr. 2 in 1916. An able administratve Officer and leader, as well as being considered a steady and reliable pilot, meant after service with FAA 227 Döring took command of Jasta 4 on 8 April 1917, before he had claimed an air victory. However, he scored his first victory a few days later, on 14 April 1917; he continued to collect wins through 4 October, when he scored his eleventh and last. On 14 December 1917, he was awarded the Royal House Order of Hohenzollern to accompany his Iron Cross First Class. 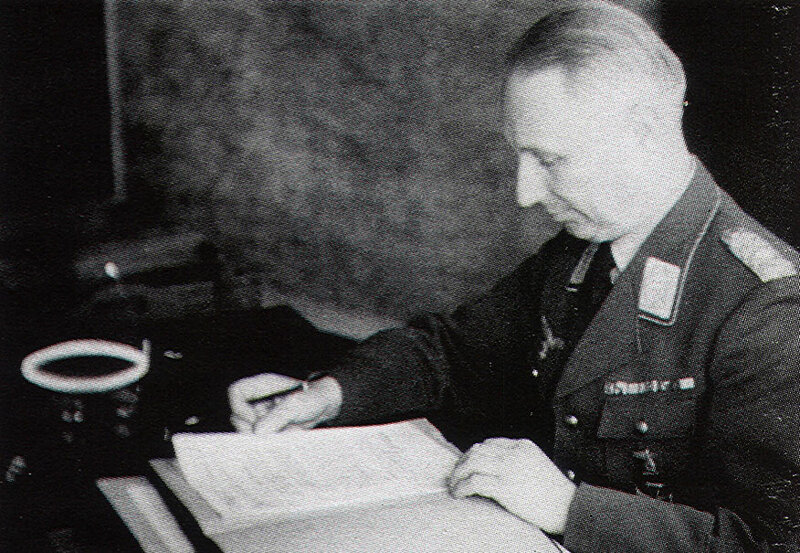 Döring also gained the trust of Jagdgeschwader 1 commander Rittmeister Manfred von Richthofen, who assigned command of JG 1 to Döring when Richthofen was away from the front. Promoted to Rittmeister on 28 November 1917, Döring remained CO of Jasta 4 until 19 January 1918, after which he took over Jagdgruppe Nr. 4. In August he took over Jasta 66, and then a few days later Jasta 1. He rejoined the Dragoons on 1 December 1918, and became an instructor with the Argentinian Air Force from 1923–1927 and the Peruvian Air Force until 1929. From 1930 - 1932, he was a member of the German military mission to China. Generalleutnant Kurt-Bertram von Döring (born 18 February 1889 in Ribbekardt – died 9 July 1960 in Medingen) was a German World War II Luftwaffe Generalleutnant. He began his career as a flying ace in World War I, became a flying soldier of fortune during the 1920s and early 1930s, and then joined the resurgent German air service and served through World War II. Döring rejoined the Luftwaffe on 1 July 1934, as a Major. He commanded the flying School at Celle in 1936, and became a Gruppenkommandeur of JG 2. He commanded the Horst Wessel Squadron in April 1936. From 15 December 1939 to 1 December 1940 he was a Major General commanding Jagdfliegerführer 2. From August 1941 through January 1942, he was a Jagd Division commander with the rank of Leutnant-General, his seniority dating from 1 November 1941. 1. 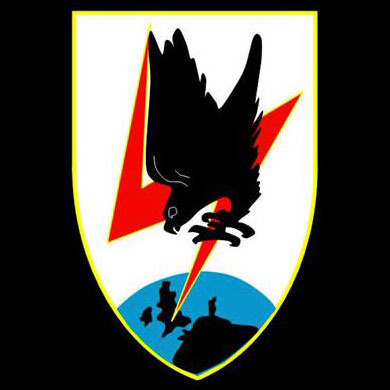 Jagd Division (1st Fighter Division) was one of the primary divisions of the German Luftwaffe in World War II. It was formed on 1 May 1942 in Deelen from Stab/1. Nachtjagd-Division and redesignated 3. Jagd-Division on 15 September 1943. It was immediately reformed on 15 September 1943 in Döberitz from the 4. Jagd-Division. The Division was subordinated to XII. Fliegerkorps (May 1942 – September 1943), I. Jagdkorps (September 1943 – January 1945) and IX (J) Fliegerkorps (January 1945 – May 1945). Döring died on 9 July 1960 at Medingen. * Franks, Norman R. L. et al. Above the Lines: The Aces and Fighter Units of the German Air Service, Naval Air Service and Flanders Marine Corps 1914 - 1918 Grub Street, 1993. ISBN 0948817739, 9780948817731.